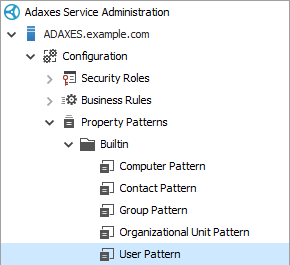 Adaxes allows you to define a list of possible values for any property of Active Directory objects. If property values are limited to a predefined list, users can select a value from a drop-down box, instead of entering the value in a regular input field. 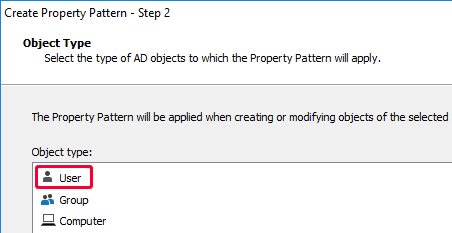 To define allowed values for Active Directory object properties, you need to use Property Patterns. Adaxes provides built-in Property Pattern User Pattern that is by default applied to all user accounts. 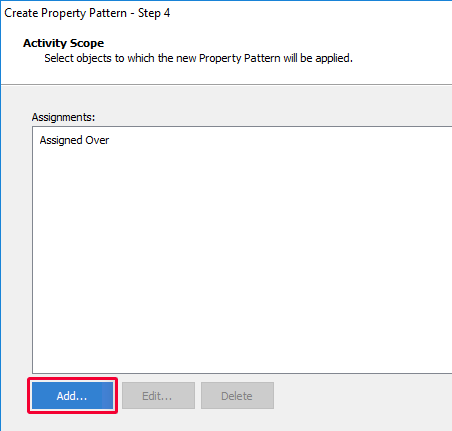 In this tutorial, you will learn how to use the Property Pattern to define a list of possible values for a specific property of user accounts. 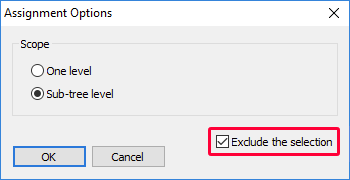 In the section located to the right, click Add and select the property for which you want to define a list of allowed values. 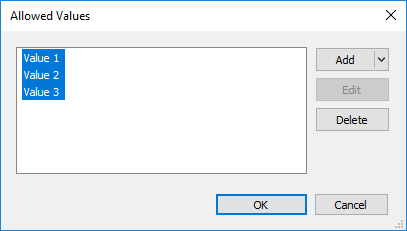 In the dialog that opens specify the allowed values for the property. If you want to make the property mandatory, check the The property is required checkbox. This means that the list of allowed values for the property will be the same for all users in all domains managed by Adaxes. 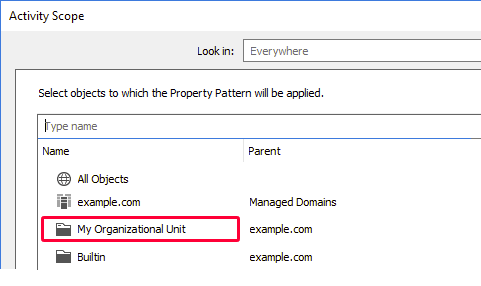 If you want to apply different settings for different Organizational Units or domains, you need to create a separate Property Pattern for each OU or domain.